Welcome to the old molosser site. 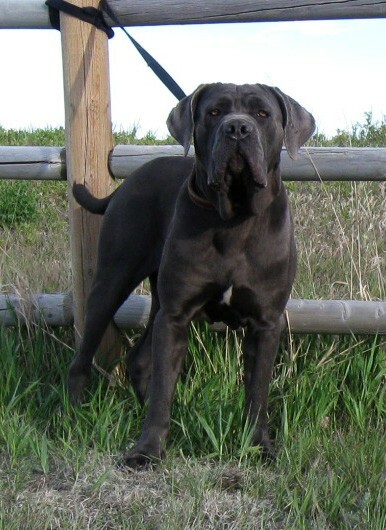 We look for a heavy and intimating appearance with out sacrificing health, vision, or agility. 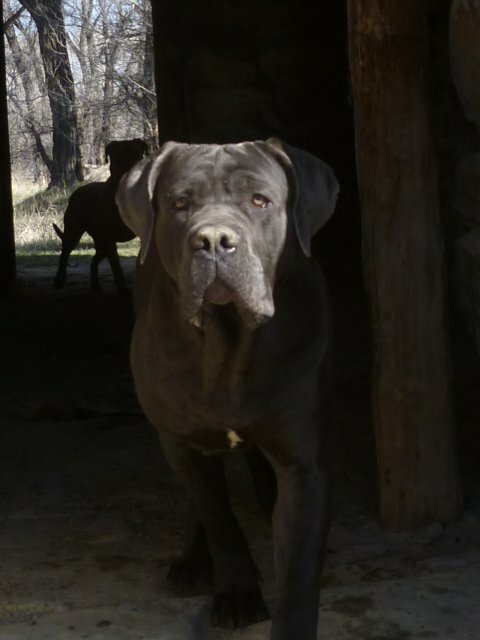 We produce dogs with outstanding working ability in personal protection. We also help advertise dogs that fit our standards at no cost. Our goal at old working neos is simply to produce outstanding working dogs each generation better than the last. We never offer our pups to nonworking homes. 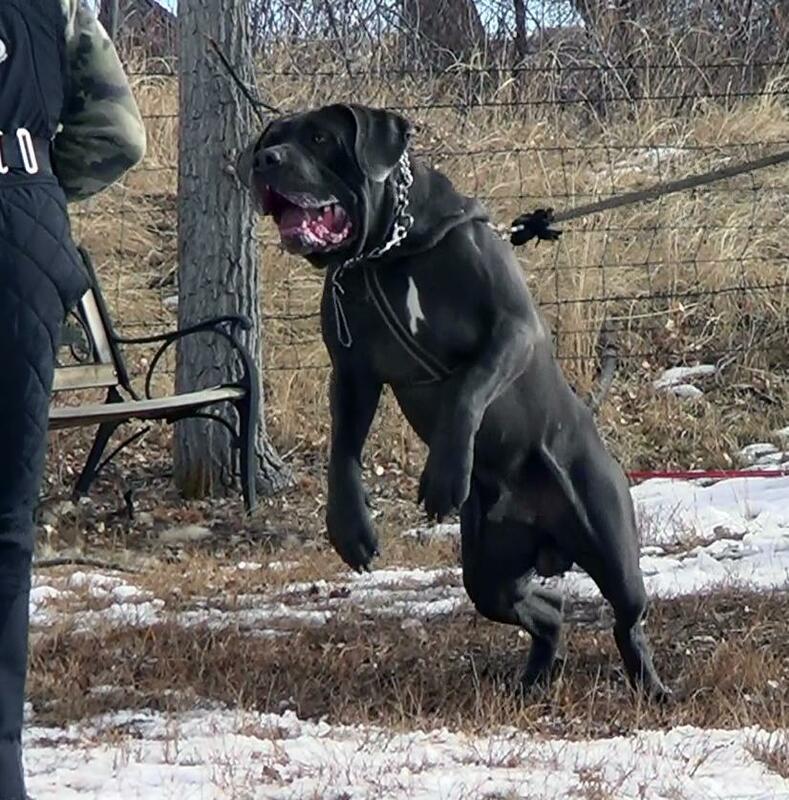 If you believe you have a Neapolitan, cane corso or bandogge that fits this feel free to contact us to advertise him or simple showcase him on our website. 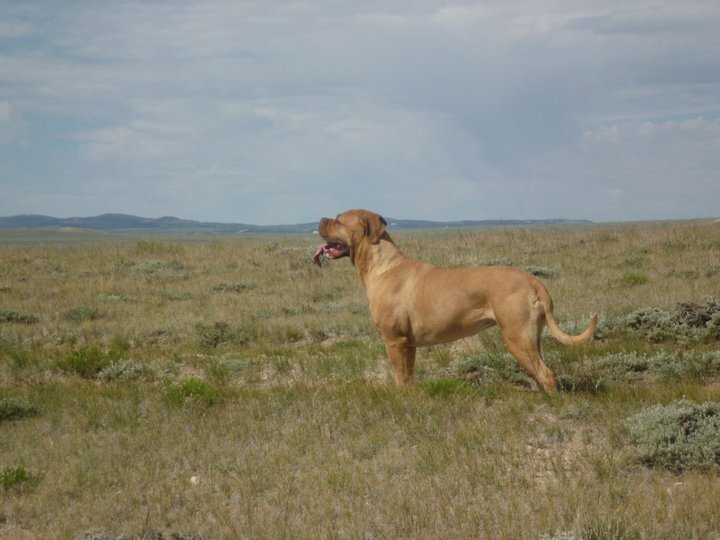 We are committed to preserving this incredible breed, and sharing our excellent dogs with you.